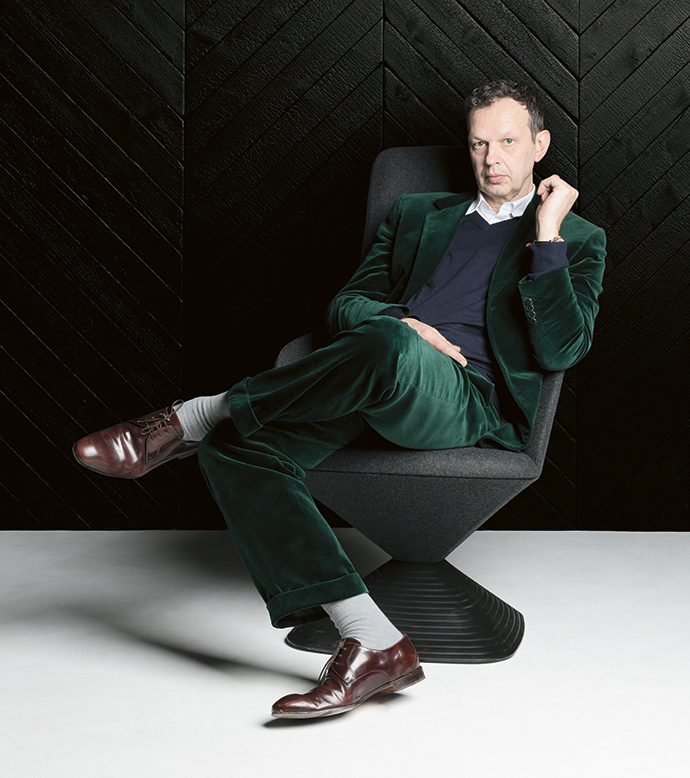 Ahead of his talk at the Design Indaba conference in Cape Town earlier this year, Tom Dixon chatted to VISI about trends, standout designs and his journey from self-taught designer to household name. You decided early on that you wanted to follow your own design path, without external influences. Why was this so important to you? I didn’t decide anything; it kind of decided for me. I was making things mainly for pleasure and a couple of the other careers I had faded away. I tried art school (a foundation class with a bit of sculpture, a bit of drawing) but it didn’t appeal to me. I wanted to work. I made very few, particularly in the beginning, proper career decisions. It took me a while to even realise I’d be a designer… or what that meant. And what does that mean to you now? It’s such a broad appellation. It includes so many different activities, and a lot of them I don’t actually spend a lot of time doing. The beauty of the word and the uselessness of the word is that it kind of covers so much without being very precise at all, for describing anything at all. 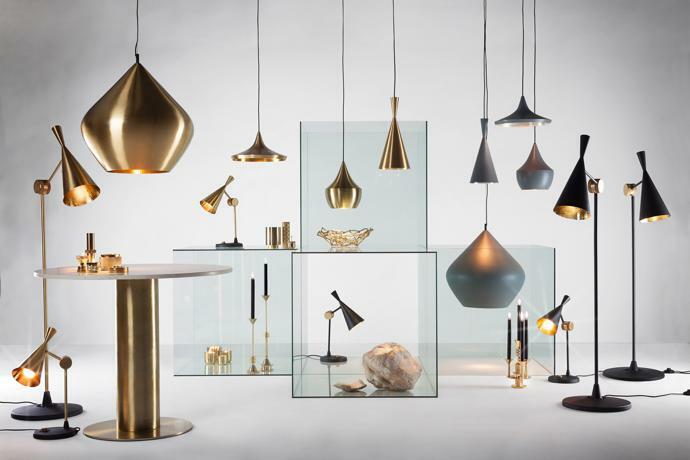 Is there a particular Tom Dixon design that you feel symbolises what the studio stands for? It’s always difficult to pick out anything that stands proud of everything. There are a couple of products that have given us a global market, like the Beat lamp. 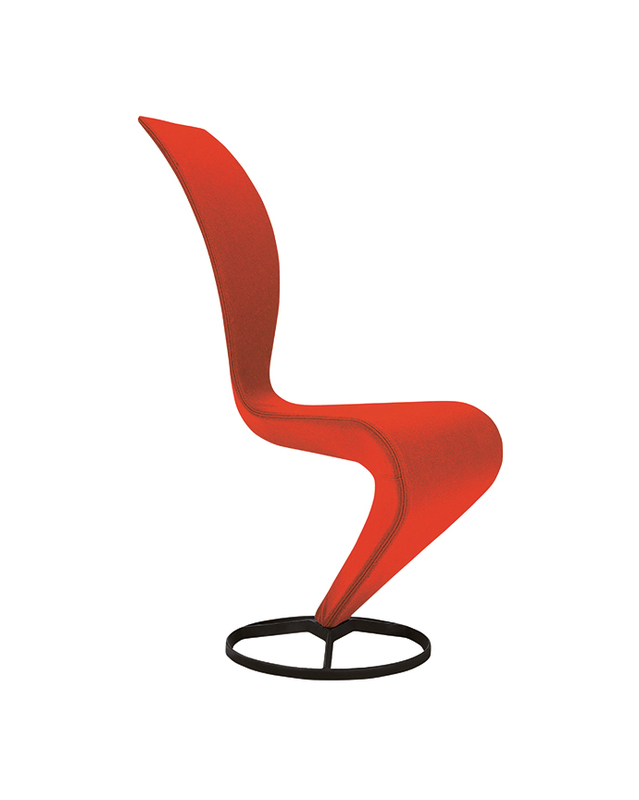 The real shift came earlier, before I started working at Habitat, with products like the S-chair, which was first a hand-made studio piece. My work was then bought by an Italian luxury brand, which gave me an international reputation – it ended up in the Museum of Modern Art. Now, I’ve just brought it back into my own label. That chair has followed me around and been part of each bit of my career. Your journey has seen you work as cartoon film painter, become a bassist for a disco band, design 100 chairs in a year and receive an OBE. Do you have a career highlight? I’ve had a few moments that have been revelations, if you like. Like getting my first proper job at Habitat – where I jumped from being a self-producing, self-taught designer to actually working in a big corporation. It was a bit of a shock! How do you believe your design thinking has changed since the success of your initial creations in the ’80s? It’s completely changed. It is completely different making something in your own studio to trying to get something made by others. The same fascinations are there, which are an interest in how things are made, how they’re put together, and an interest in materials. (I get obsessed with a specific material for an amount of time.) I dive quite deeply into stuff: First it was welding, then it was plastics and at the moment I’m investigating textiles, which is something I’ve never done before. The beauty of the job is that you’ve got these whole new worlds you can explore that are endlessly deep and rich, and could be a whole career in themselves. You’ve designed numerous interior spaces across the globe. Is there an interior project that stands out? One that was transformational was doing our first hotel – The Mondrian in London – which was more like planning a village than anything else because it’s got so many different aspects in terms of how you use the hotel – conference rooms, spas, bars, restaurants, rooms and lobbies – so it was kind of more rich in a way than just doing a restaurant. What have you most enjoyed about your latest collaboration with IKEA? I think what was the most interesting was when we took it out and got 75 students inspecting it and adding to it, which met this objective of it not being a finished piece of work but having the opportunity to upgrade it and improve it. Letting something out like that and not considering it finished was the theory, and it actually worked quite well. Copper and Tom Dixon seemingly go hand in hand. The DELAKTIG collection from IKEA is designed by Tom. Why do you think this style became so iconic for the studio? What do you think is the next big trend? It’s a secret! You can observe cycles of things, but I’m working a lot in aluminium at the moment, as well as stainless steel and glossy black, a particular favourite of mine. 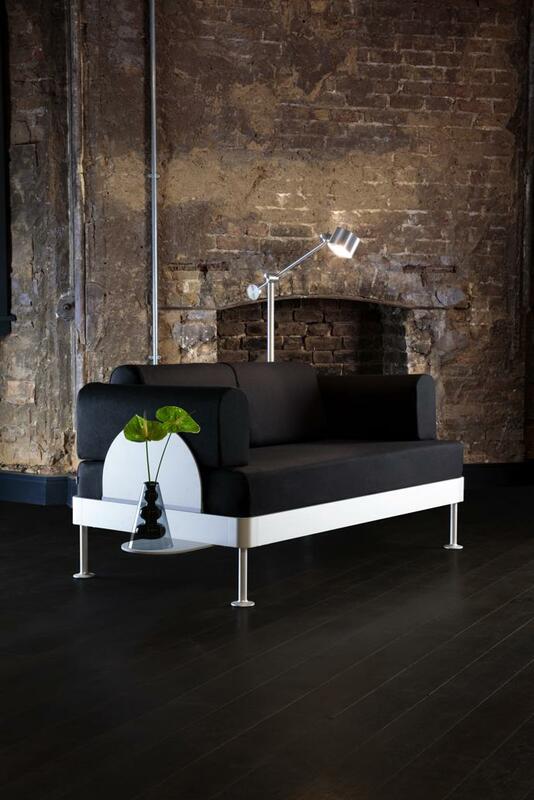 To see more of Tom Dixon’s designs, visit tomdixon.net.